Used by 94% of top US contractors and 92% of top design-build ﬁrms. Revu delivers award-winning PDF creation, editing, markup and collaboration technology designed for AEC workﬂows. Drive project eﬃciency by utilizing markup data across the entire project lifecycle, and streamline workﬂow processes to increase productivity. Revu allows you to easily markup, compare drawing changes, and collaborate in the cloud. Sets – View and navigate an unlimited number of various source ﬁles as a single document, in a single tab. The solution designed speciﬁcally for CAD users that includes smart plugins for 2D and 3D PDF creation. 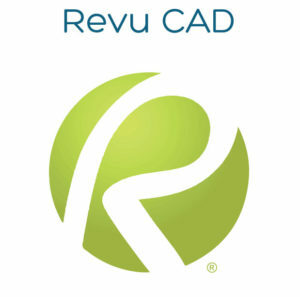 Plugins for 3D PDFs – Create PDFs from Revu, Navisworks Manage, Navisworks Simulate, SketchUp Pro and any IFC ﬁle. Batch Creation – Convert an unlimited number of ﬁles from CAD programs and apply stamps, cover sheets, headers & footers and more. 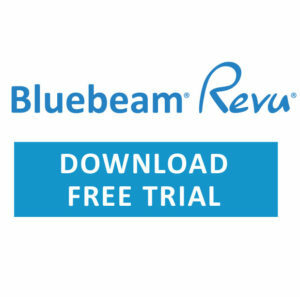 * ALSO INCLUDES: Bluebeam Studio – Manage projects securely and collaborate with project partners anywhere, at any time.